The On-Reserve Lands Department is responsible for managing all on-reserve land issues, most significantly in the area of land registration. On-Reserve Lands deal with land registrations under a process outlined in the Líl̓wat Nation’s Land Law for registering traditional land holdings. The Community Land Use Plan (CLUP), a framework for land use management, and the Land Management Board guide this department. On-Reserve Lands is working to reach the objective of registering all reserve land to complete the on-reserve parcel fabric and to implement community development initiatives outlined in the CLUP. Much of the Líl̓wat Nation reserve land is located in and around the community of Mt. Currie, approximately 160-km north of Vancouver, British Columbia. A secondary community site, Xet̓ólacw, which includes a school and health centre, has been developed a few kilometres away. Roll your cursor over the map above and click to see specific areas of the on-reserve lands map enlarged. 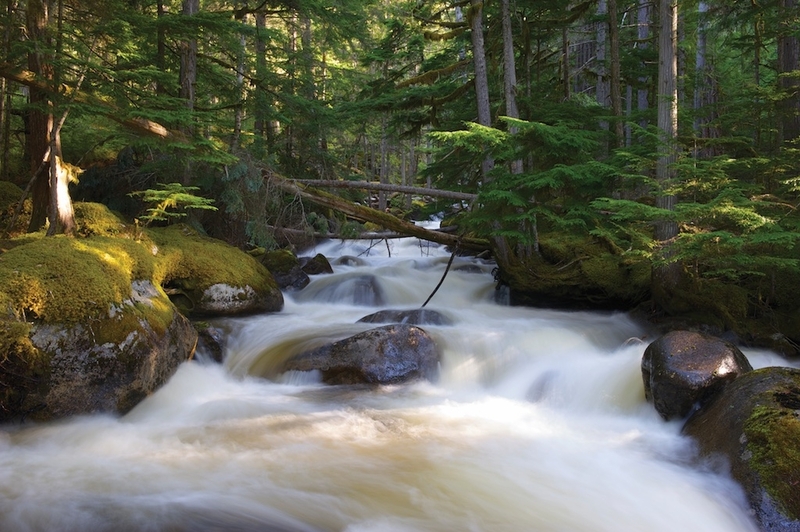 On-Reserve Lands maps are available to purchase through Lands & Resources. Maximum custom map size is 132 cm x 86 cm (52” x 24”) with full-colour maps available in sizes up to 112 cm x 86 cm. To order a map or receive a quote, please click here. 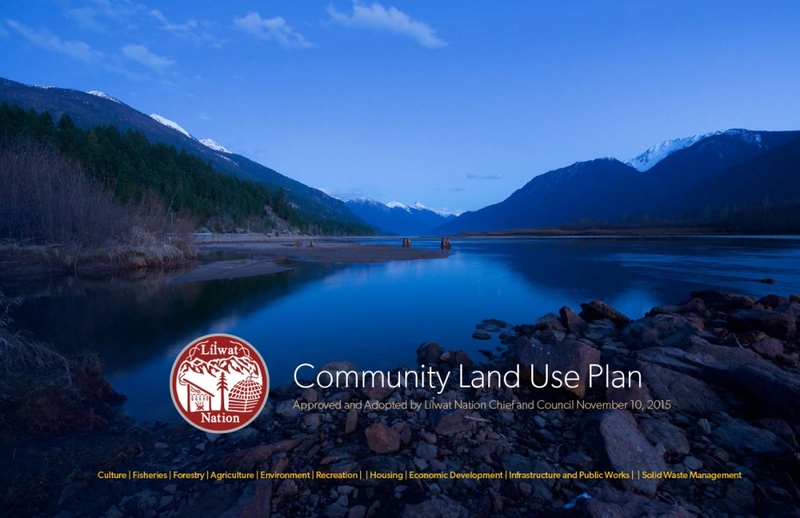 The department’s land use planning is supported by the Community Land Use Plan (CLUP). The plan outlines the community vision for the management of the land and resources in Líl̓wat Traditional Territory. In 2013, a Land Use Pilot Program (LUPP) came into effect allowing staff to update the CLUP with a specific emphasis on creating an agricultural plan and strategy and asset management policy. As well, the CLUP afforded an opportunity to carry out infrastructure mapping. To learn more about the Community Land Use Plan click here. An Agricultural Plan has been developed under the direction of the Lang Management Board. Community consultation determined that the plan should focus on two basic issues, improving food security in the community and capacity building. To read the Agricultural Plan, click here. An updated version of the Líl̓wat Land Law was adopted in 2010. The law sets out the rules, regulations and responsibilities pertaining to the management of the Líl̓wat Nation reserve lands. The document lays out process and procedures for dealing with issues about on-reserve lands, from registration to dispute resolution. To read the Líl̓wat Land Law, click here. Currently, On-reserve Lands has a draft zoning bylaw in development that sets out a detailed framework for on-reserve land use, including designation of commercial, agricultural and residential zones. On-Reserve Lands processes specific claims. Specific claims are unresolved historical grievances related to Indian Reserves that First Nations bring against the federal government. Recently, the Líl̓wat Nation finalized the negotiation of a settlement for three specific claims. The federal government has partially or wholly rejected three more specific claims and the department is evaluating options for moving forward with those claims. 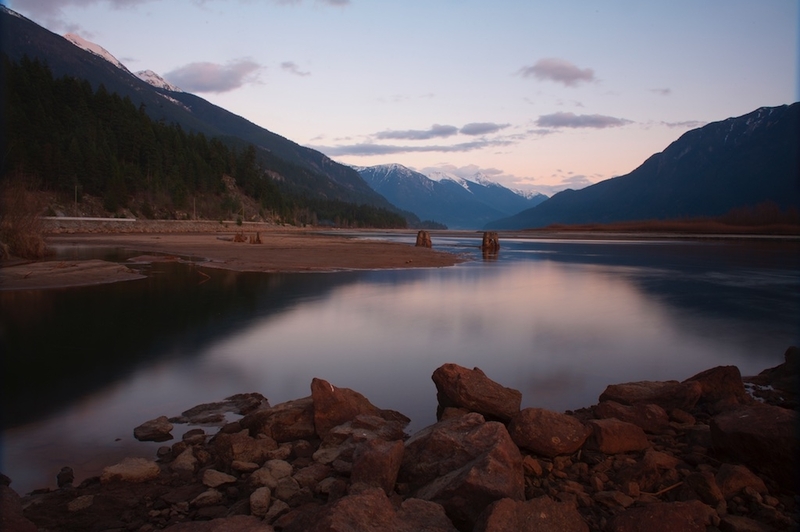 The department also recently submitted another specific claim relating to the Lillooet Lake Road, and another specific claim is being drafted for submission later in 2015.